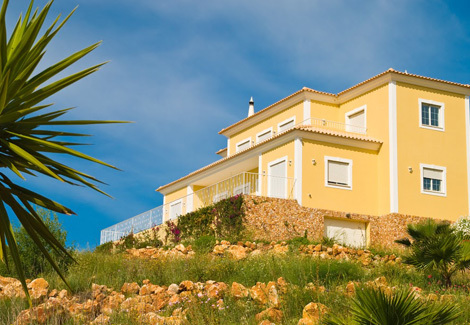 Are you buying or selling a property in Spain? If you are about to buy or sell a property in Spain, the Sarah Waddington Legal SL, multi-lingual team could help you today. We have expert bi-lingual Property & Conveyancing Lawyers based both in the UK and Spain, who will be able to help you make your house sale or purchase as easy as possible.